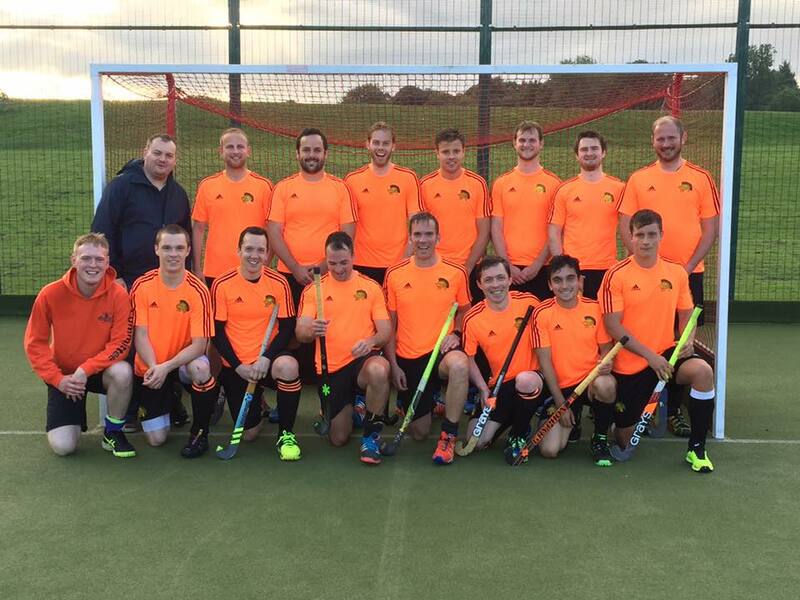 Last Saturday Leeds Adel Mens 1st XI took the trip to play Sheffield University Bankers. At this stage of the season the tables tend to stabilise and those on a promotion push start to pull clear as those that struggle look to make changes to style and teams that can survive the drop. As such Sheffield started very well, they were organised, looking to control the middle of the pitch and force Adel to make quick accurate passing. They then capitalised on a break to win a short corner and go up 1-0. However the quality of the Adel team was clear with many good opportunities being let down by some poor decision making in the final 3rd. As Paul and Tino started to command the left hand side and shut down the preferred route out over the top from Bankers, Adel’s pressure started to count and Sam put the ball away from the top of a short corner. Soon after, Purdy rounded the keeper and Watto got his first to make it 3-1 at half time. Without Big Ben to have a frank discussion at half time skipper Nathan reminded us of the job to do and the focus required. This was put a bit out of balance when they scored a second short. However, with James ‘Anton Du Beke’ Moorhouse and Watto adding to Adels score leaving it 5-2 full time. Unfortunately an opportunity to improve the team’s goal difference wasn’t taken, however a win is what counts and it continues the 100% record for the season. There was some controversy surrounding Watto’s second goal and although it looked over the line prior to him touching the ball the records will show that he scored 2. Let’s make Adel great again!